Calls to Nepal will now be charged at Rs 7.99 per minute (versus Rs 13 earlier) representing a reduction of approx 40 percent. 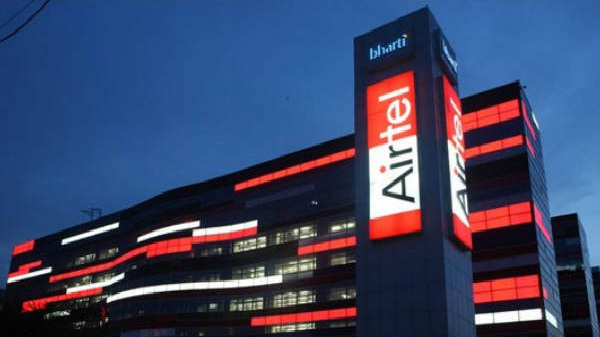 India second largest telecom operator Bharti Airtel has announced new ISD call charges for Bangladesh and Nepal. After this new revision calls to Bangladesh will now be charged at only Rs 2.99 per minute (versus Rs 12 per minute earlier) representing a reduction of 75 percent. Calls to Nepal will now be charged at Rs 7.99 per minute (versus Rs 13 earlier) representing a reduction of approx 40 percent. However this facility is currently available to Airtel prepaid mobile users, and which the company claims this is the most affordable in the industry and eliminate the need for buying additional ISD packs to make calls to Bangladesh and Nepal. Ajai Puri, COO - Bharti Airtel said: "At Airtel, we strive to offer great value along with a world-class service experience to our customers. These new calling rates will further simplify tariffs and eliminate the need for special ISD packs for making calls to these neighboring countries. Airtel retail and business customers will benefit immensely from these reduced rates and we are confident this will further drive the consumption of minutes on these routes." 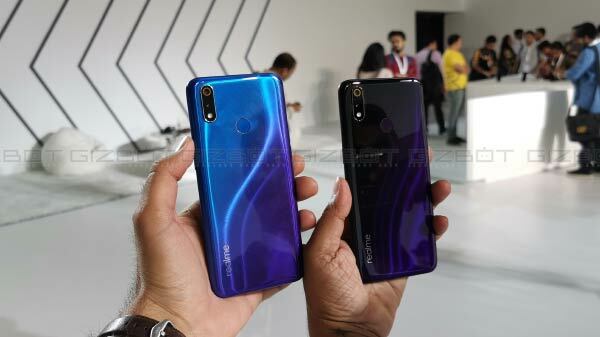 To recall Airtel has also announced special offers with larger data bundles and other benefits for its customers upgrading to the new Xiaomi Redmi Note 7 series. With the exclusive offer, Airtel customers can now enjoy 100 percent more data at existing prices on select Airtel prepaid recharge packs on the latest 4G smartphones. Customers can get data benefits of up to 1120GB along with Airtel Thanks benefits like free Airtel data secure (Norton antivirus), free access to Airtel TV premium and much more.